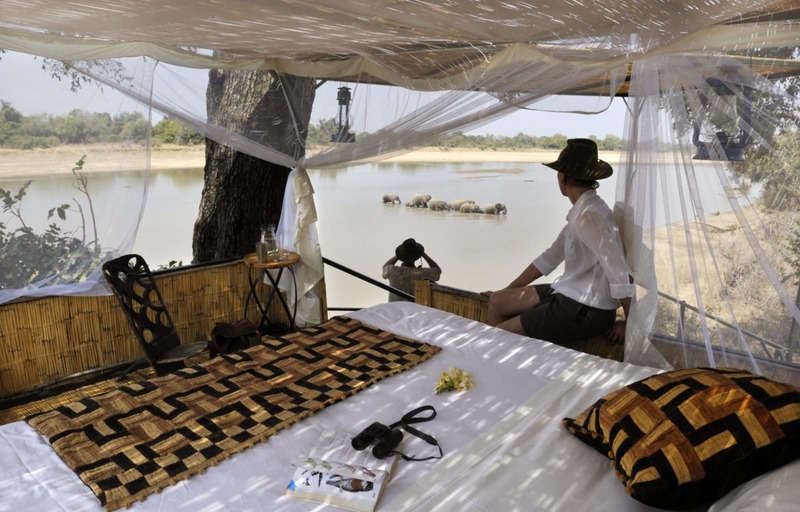 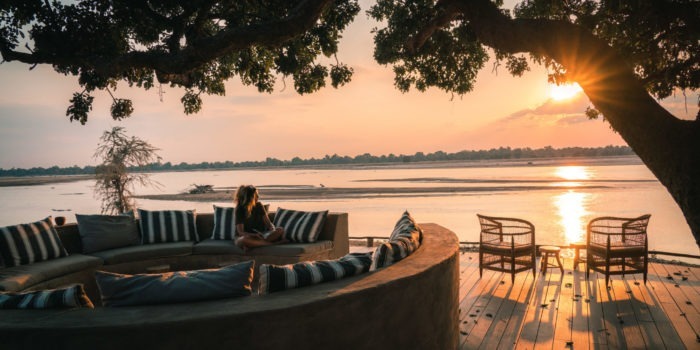 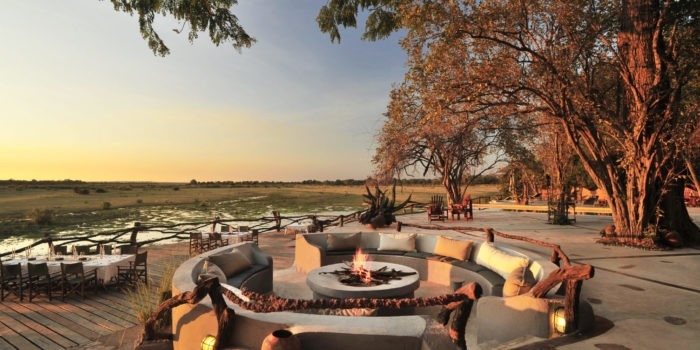 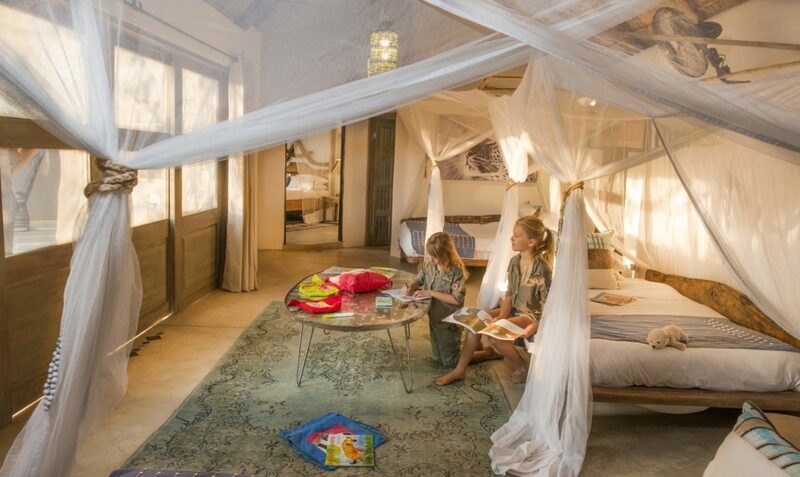 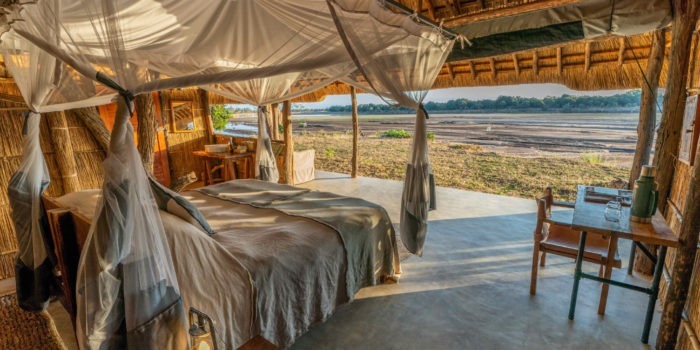 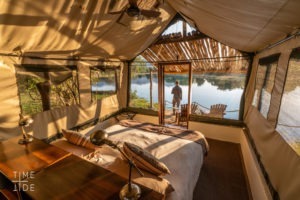 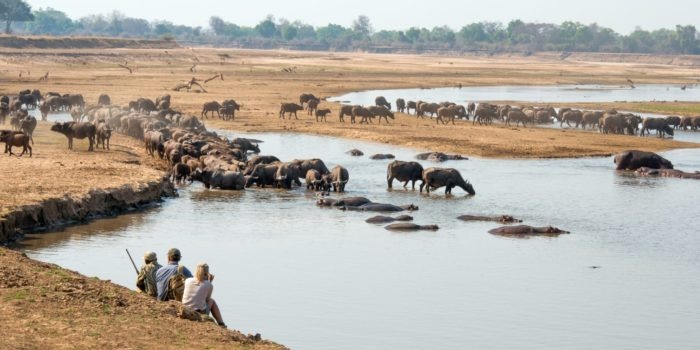 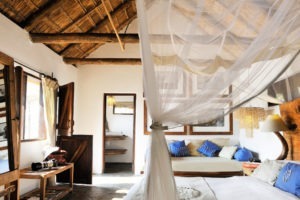 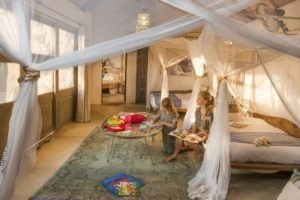 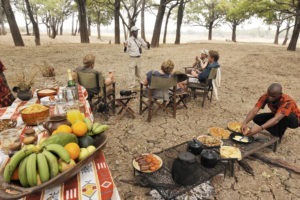 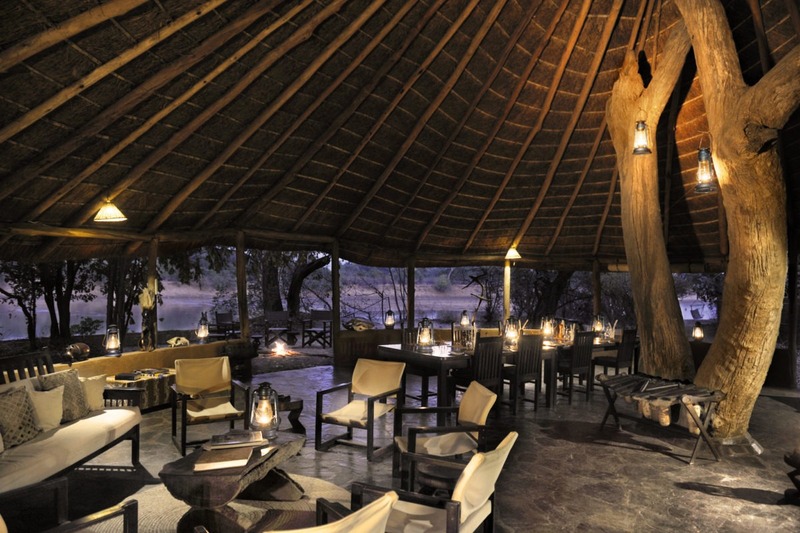 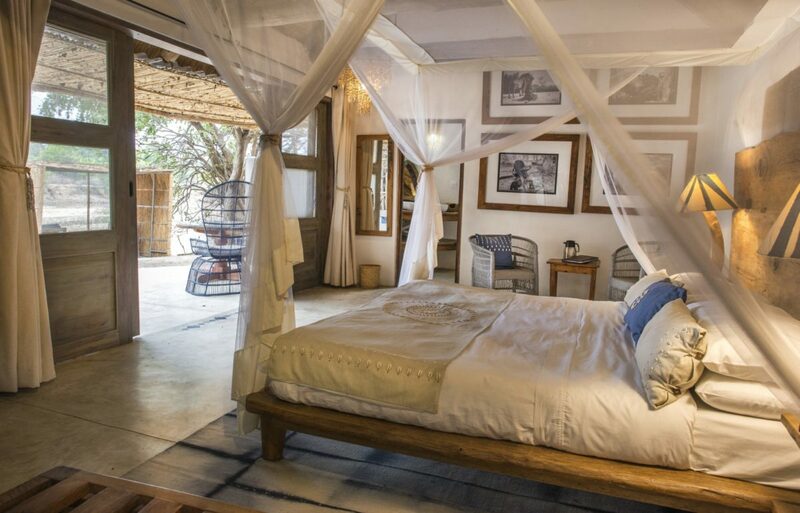 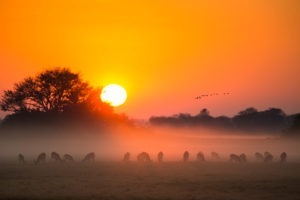 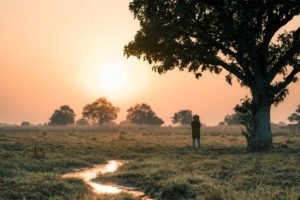 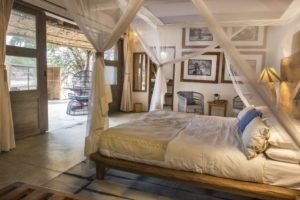 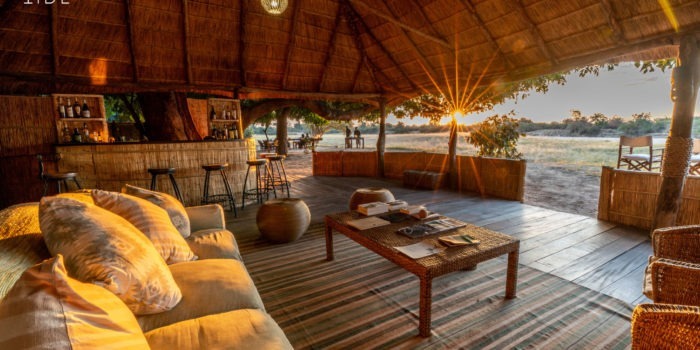 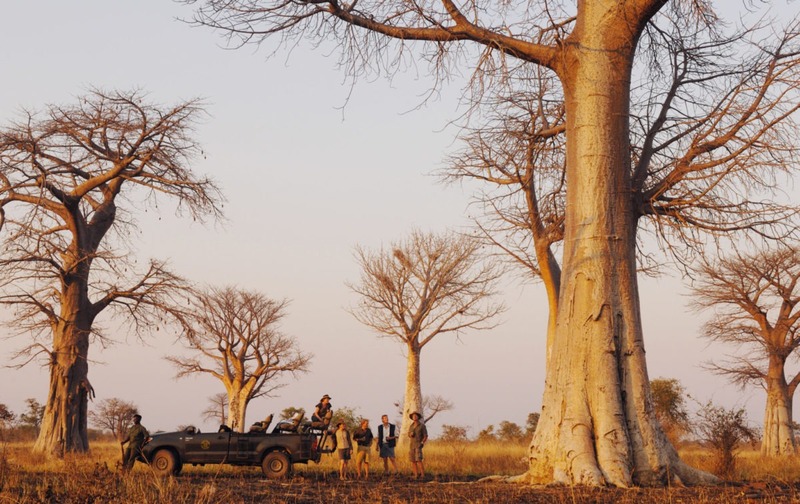 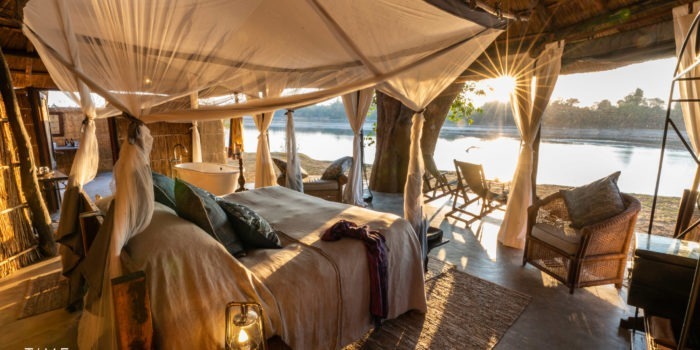 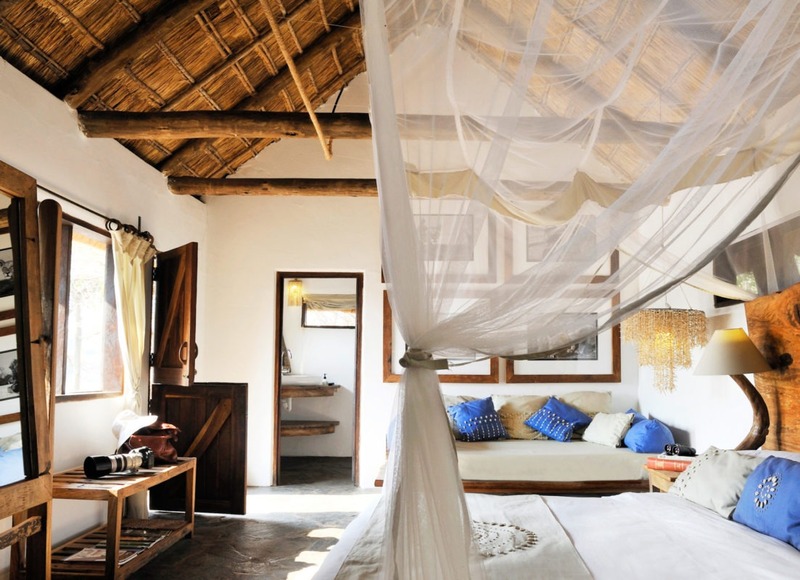 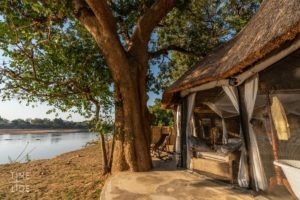 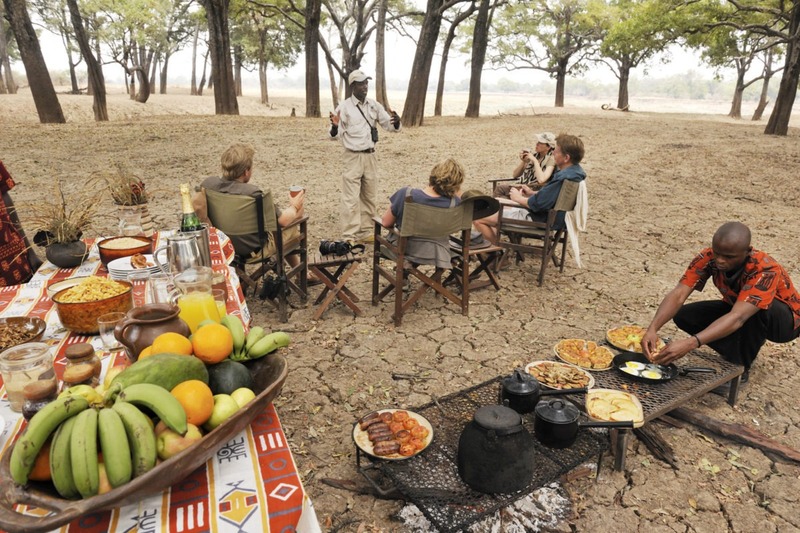 Set in a wildly remote section of the South Luangwa National Park, Kaingo Camp is a photographers dream with frequent big cat sightings, photographic hides, excellent guiding and fabulous accommodation. 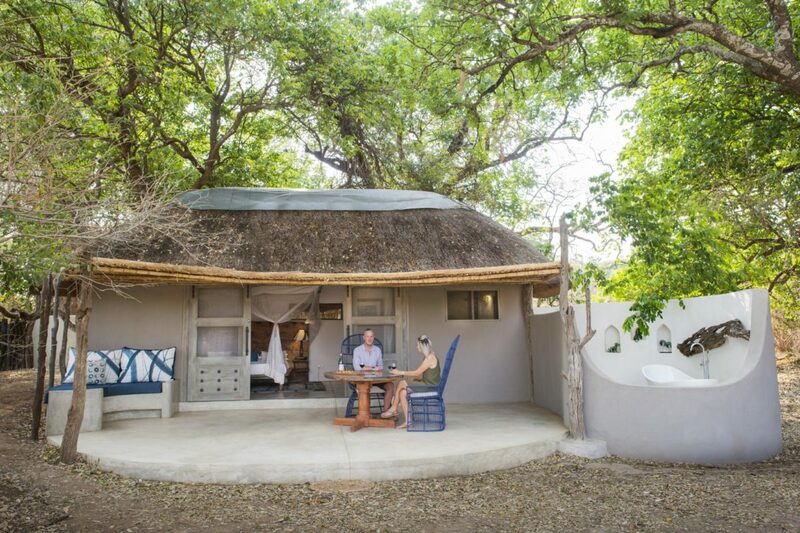 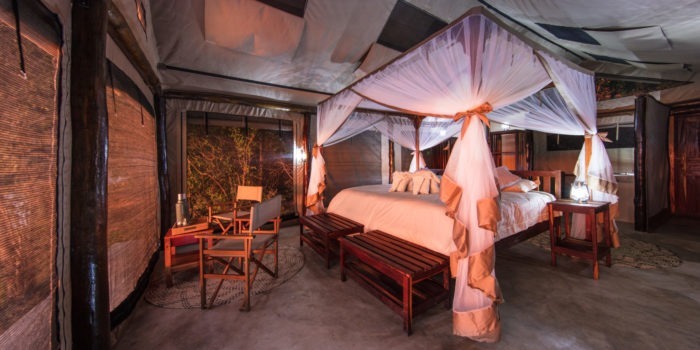 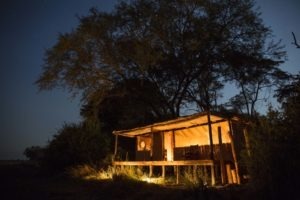 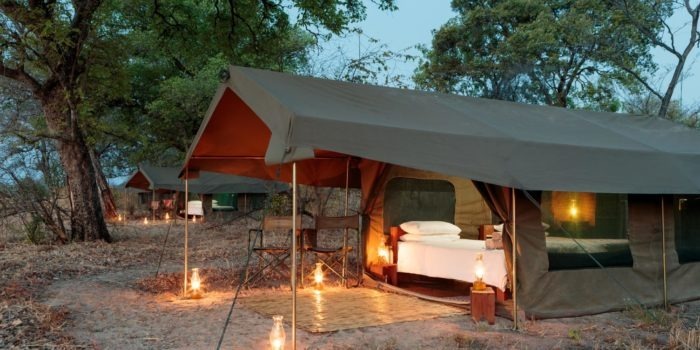 Kaingo camp offers daily game-drives, walking safaris, access to photographic hides as well as the option for sleepouts in one of their special sleepout platforms. 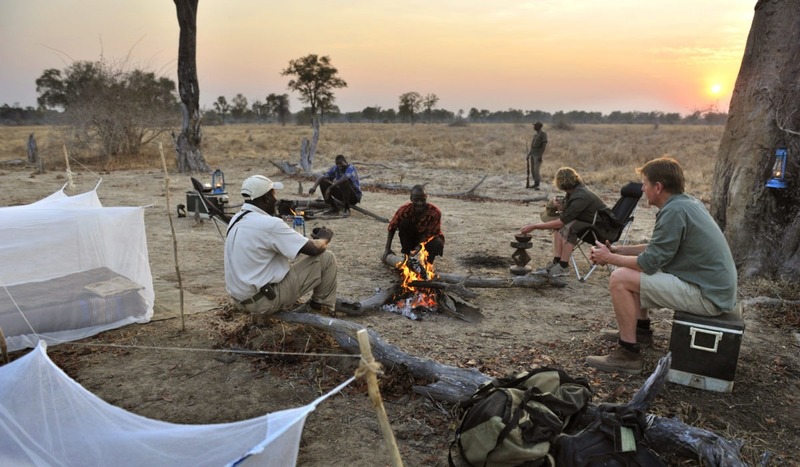 If you are serious about your photography, then Kaingo camp is the best place for you. 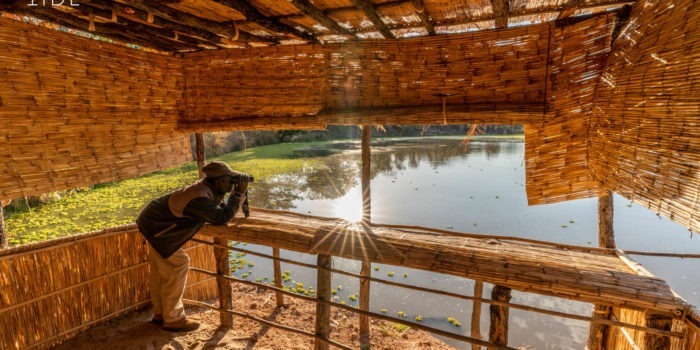 The hides, the density of wildlife and guides who know how to position for the best shots, it doesn’t get much better. 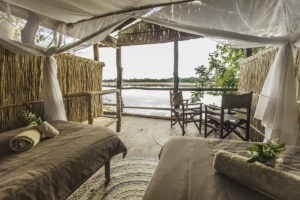 Kaingo is best combined with its sister camp – Mwamba Bush Camp which is within walking distance and offers a different experience. 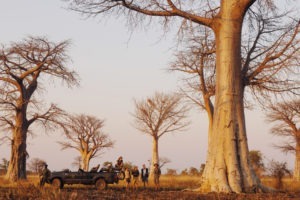 Access to the best photographic hides in the valley. Owner run and operated by the Shenton family. 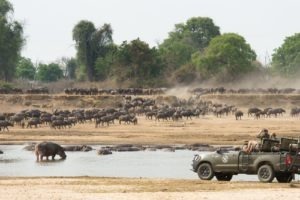 Unbelievable game viewing in the region. 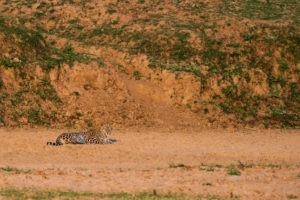 They call it “camp of the leopard” for a reason. 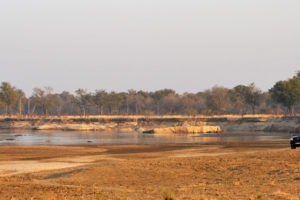 Located further from the busier areas of the park.